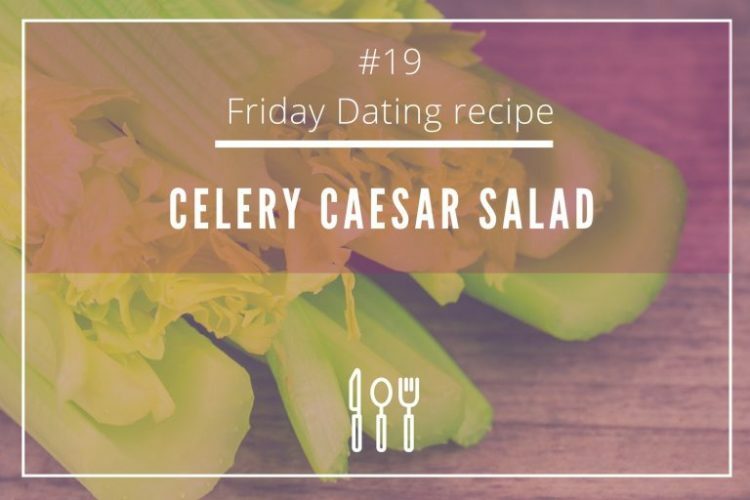 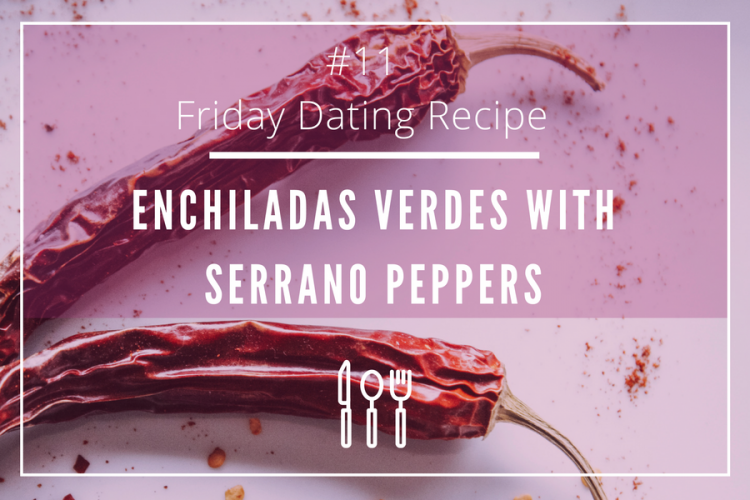 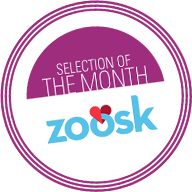 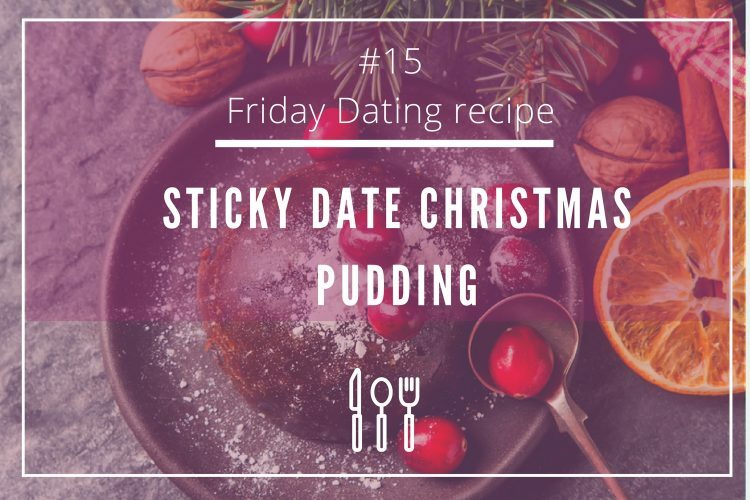 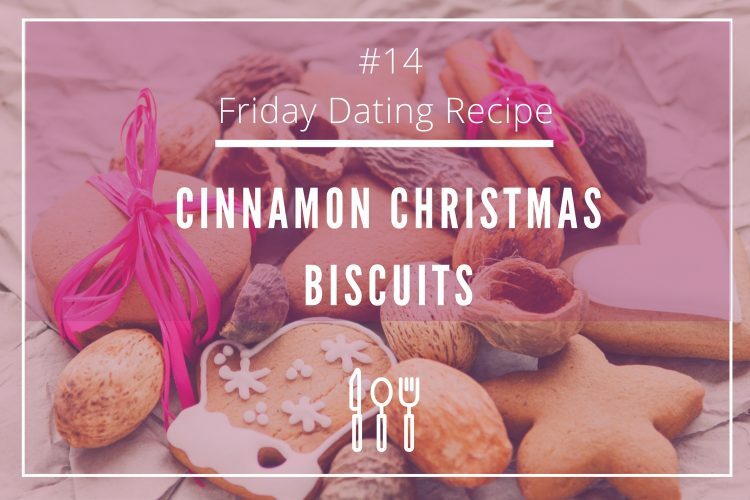 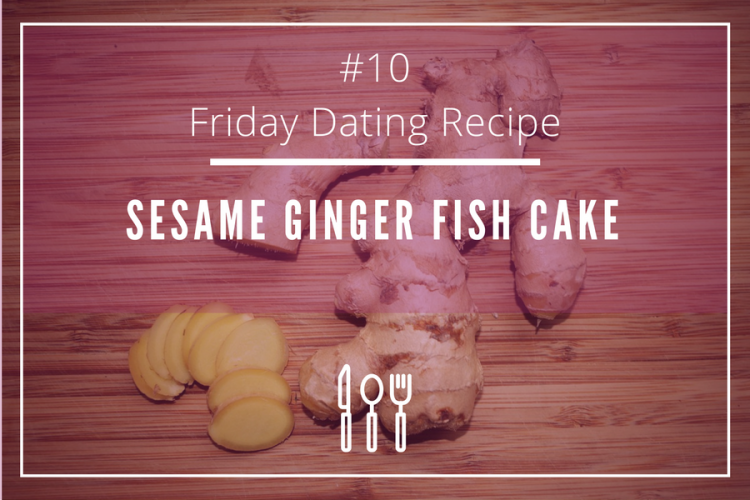 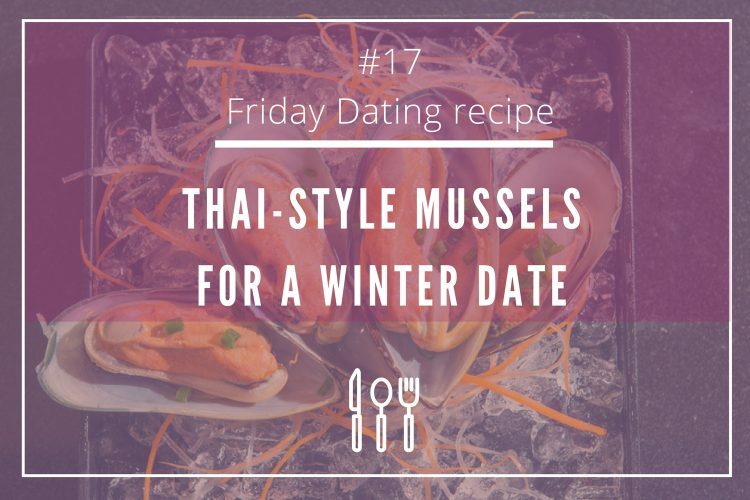 It is said that one of the quickest way to someone’s heart is through food… that is exactly why we will be suggesting you every week some of the best dating recipes so you can seduce your date in the best possible way. 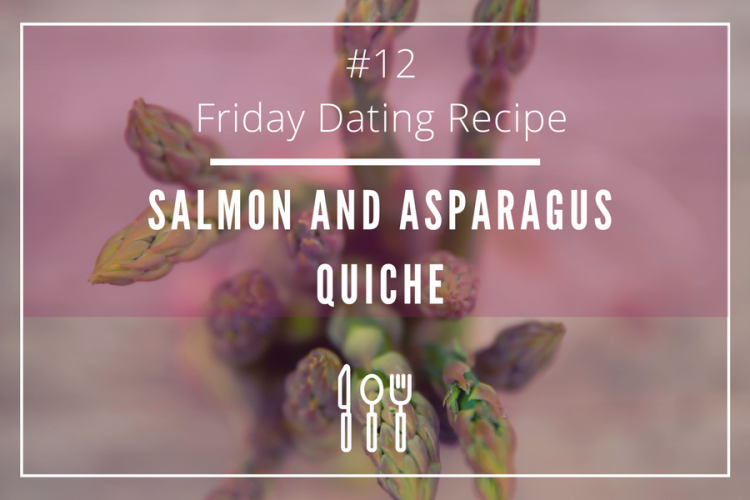 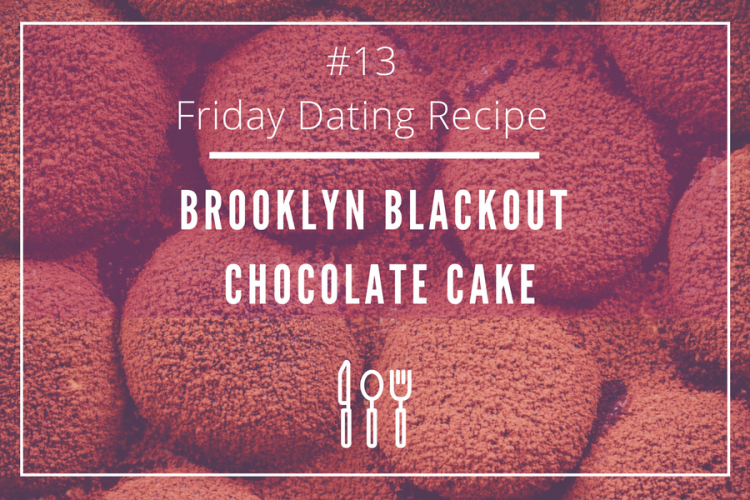 Learn about aphrodisiac food and how to use it in romantic recipes. 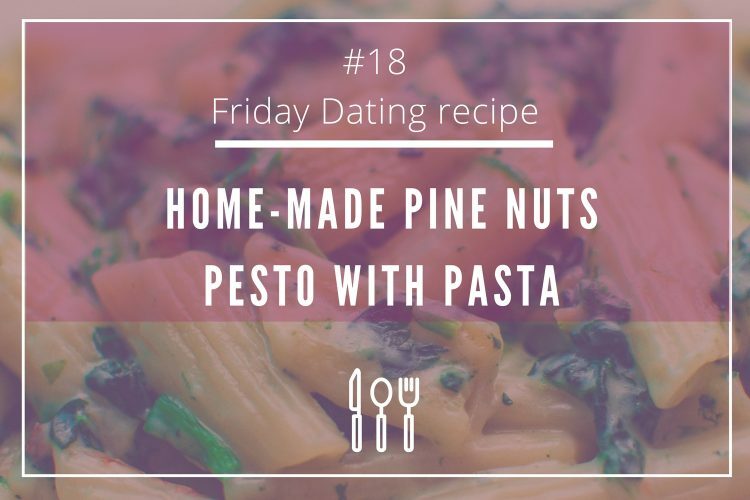 Home-made food is one of the latest tendencies in dating, have you tried it? 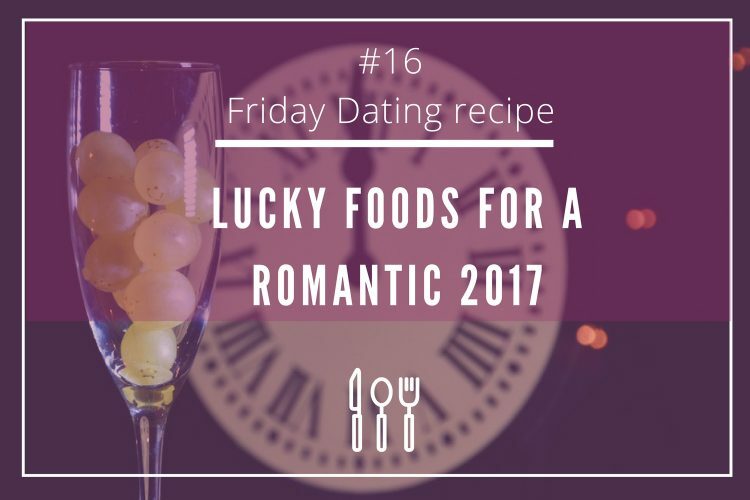 If you want to conquer your partner’s love, we strongly encourage you to try the so-called “Kitchen Romance”, a fun and romantic way to seduce your date!